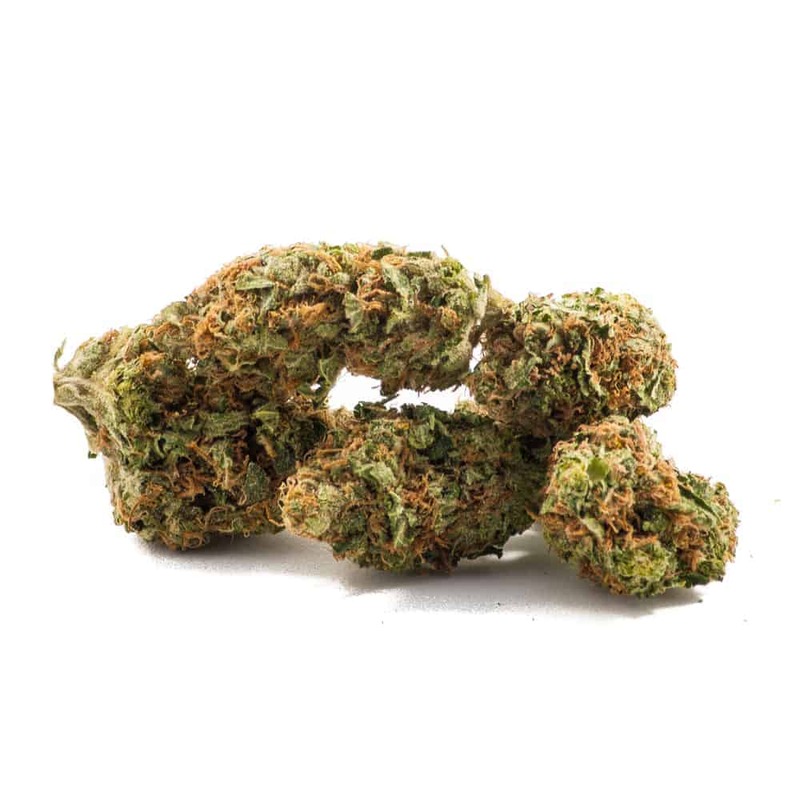 Northern Lights Indica: Pungently sweet, spicy aromas radiate from the crystal-coated buds, which sometimes reveal themselves in hues of purple. Northern Lights’ psychoactive effects settle in firmly throughout the body, relaxing muscles and pacifying the mind in dreamy euphoria. Comfortable laziness allows patients to relieve pain and sleeplessness, while its mellow contentment roots out depression and stress. 3 reviews for "Northern Lights – Indica"
Amazing product!! This is a deeply sedative strain and it’s perfect for all sorts of aches and pains!! I definitely recommend this bud!